B Major leverages its experience and network of contacts to help content producers execute stand alone projects and also expand their base by developing into hubs of their own creative communities. The mission is not just to get jobs for these clients, but to catalyze their potential growth and build their brands. 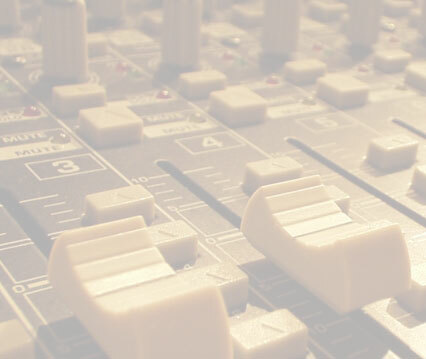 B Major can supervise recording projects, aid in putting the right team together and offer valuable A&R guidance. In addition, BME uses its relationships with producers and production companies to source original music or existing repertoire for compilations, commercials, soundtracks or strategic marketing initiatives.